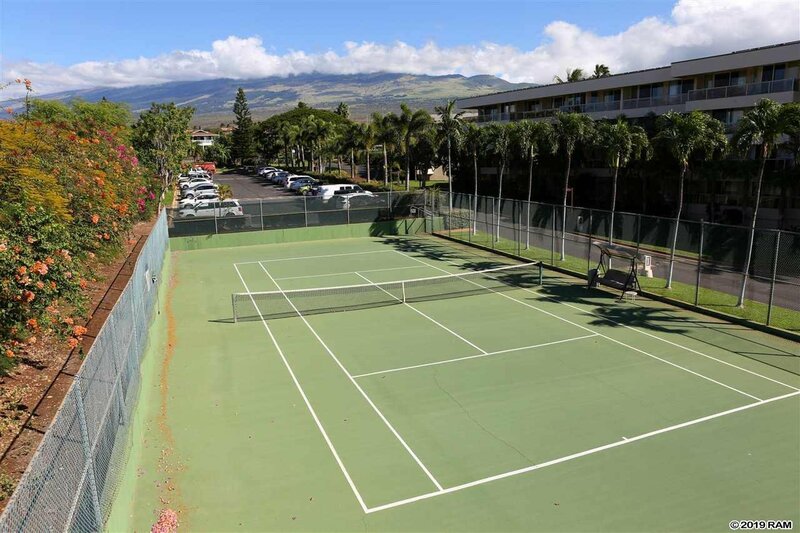 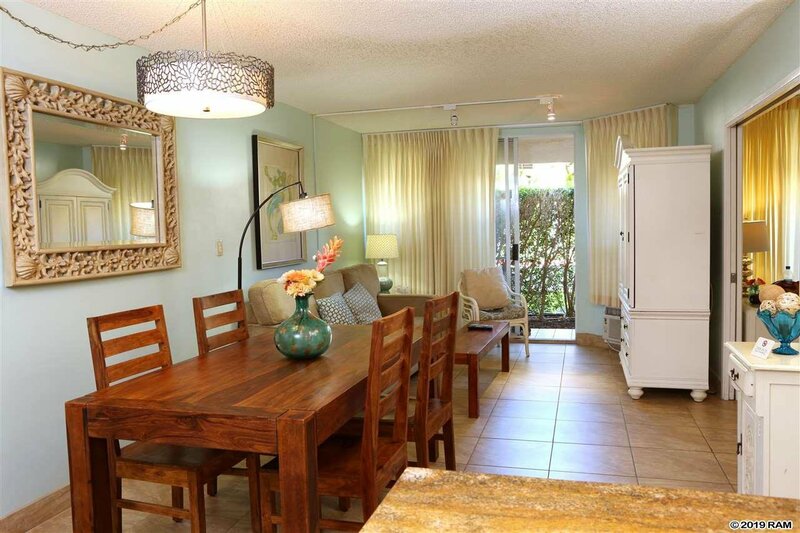 2575 S Kihei Unit G110, Kihei, 96753 Maui Banyan MLS# 381703 Hawaii for sale - Hawaii Realty Intl. 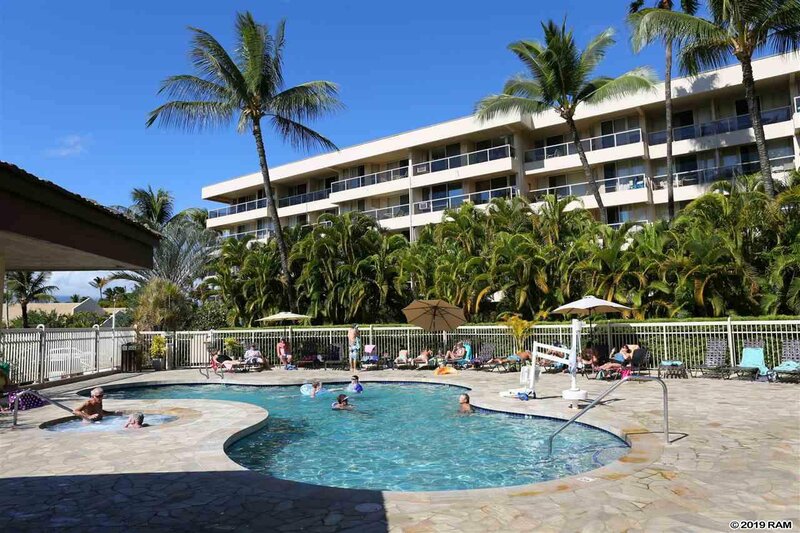 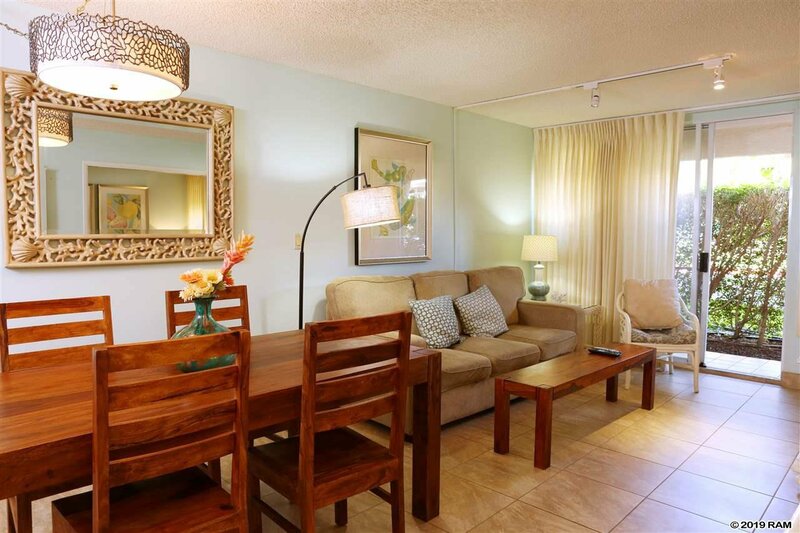 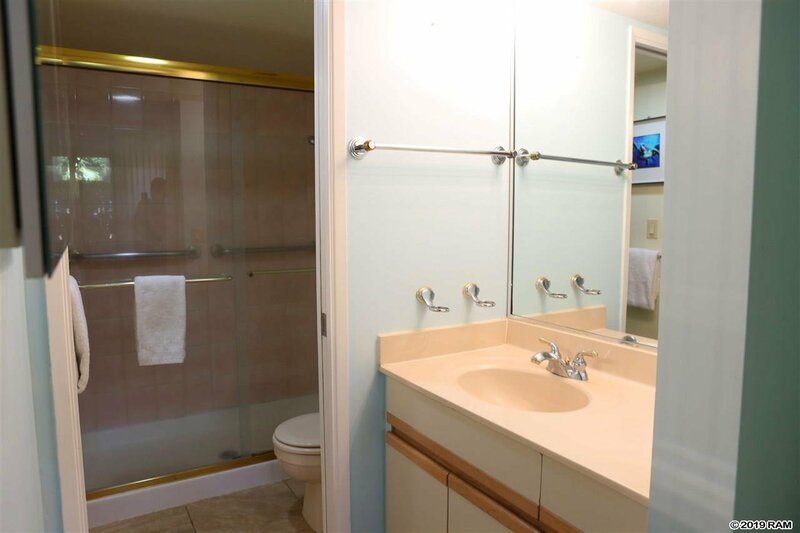 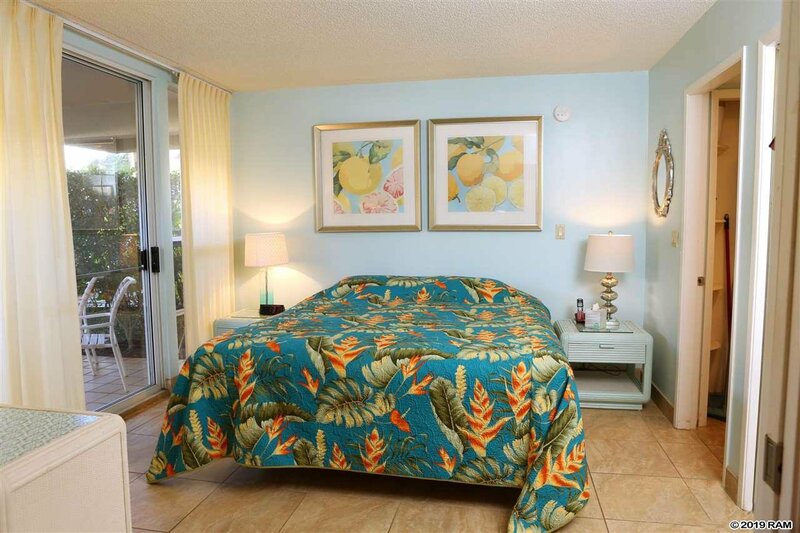 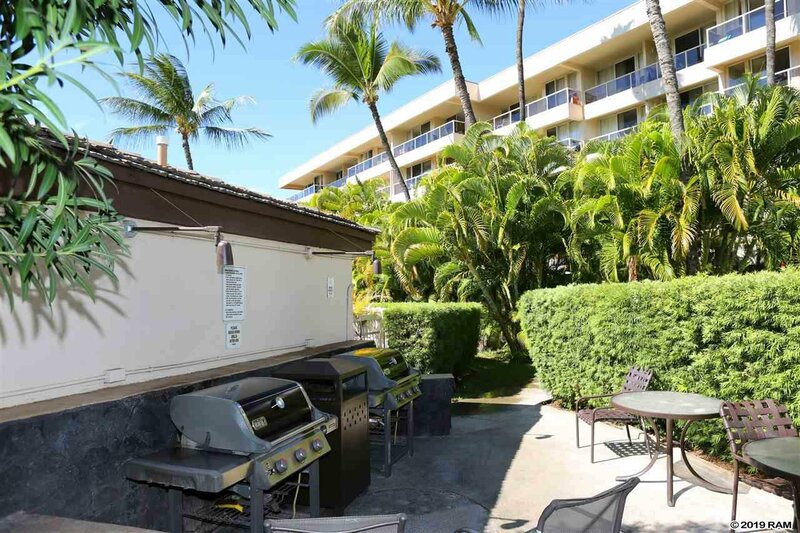 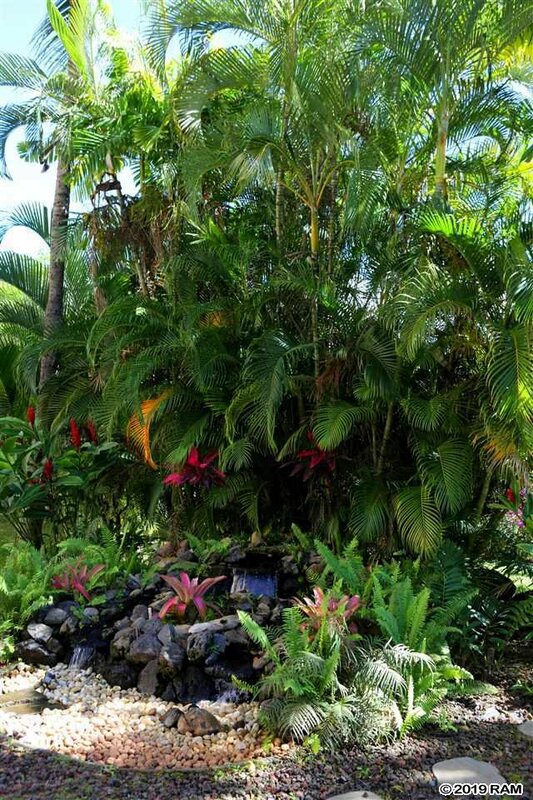 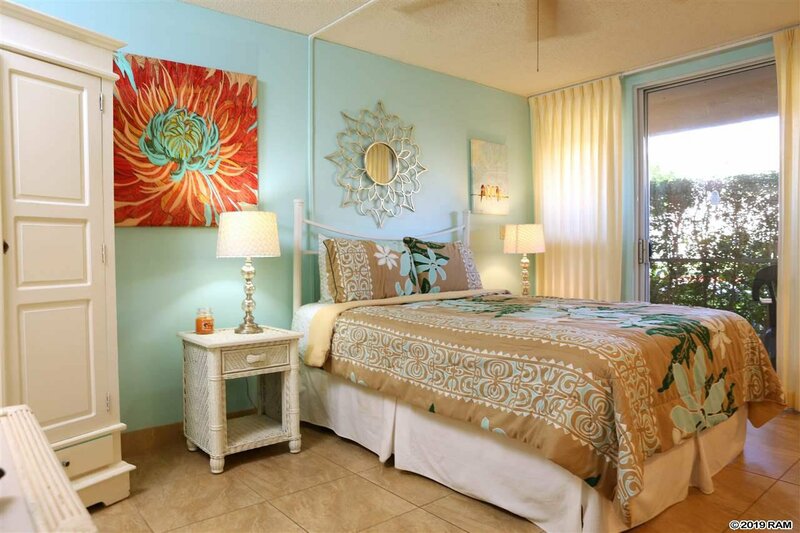 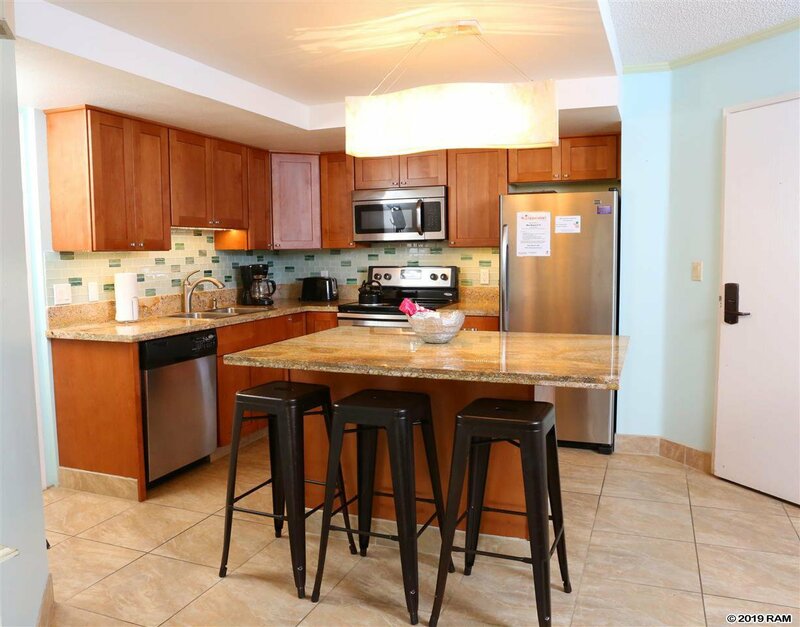 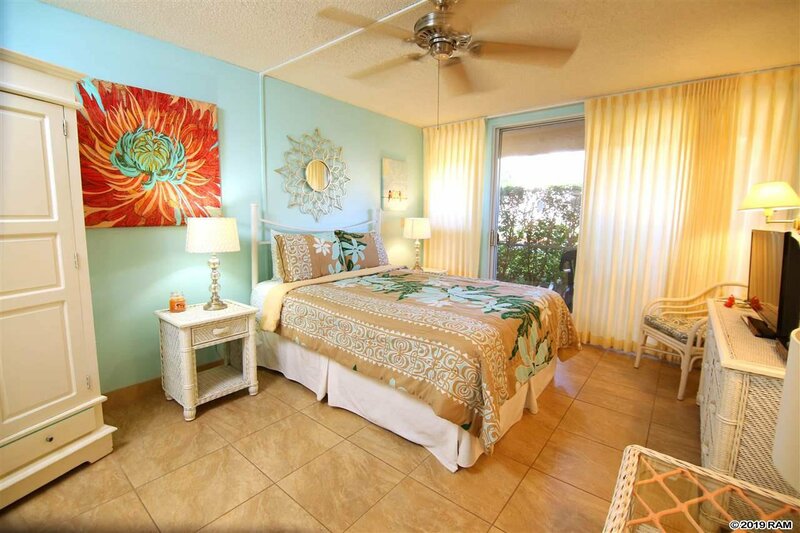 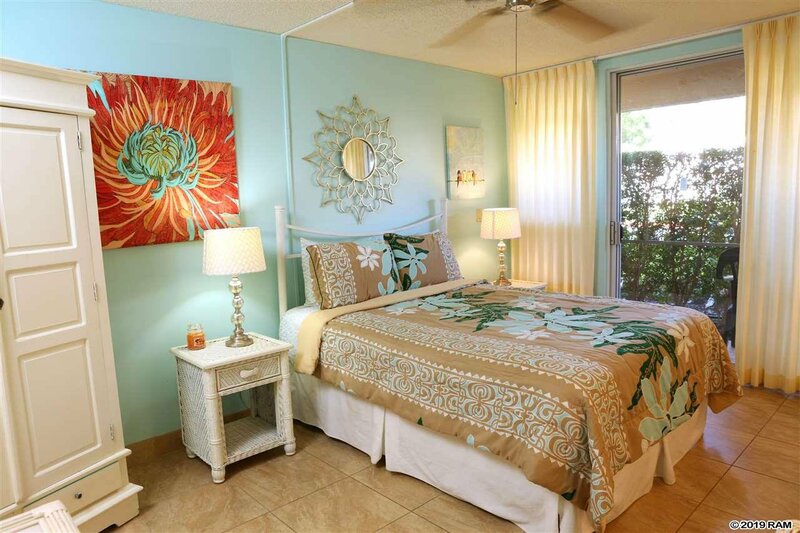 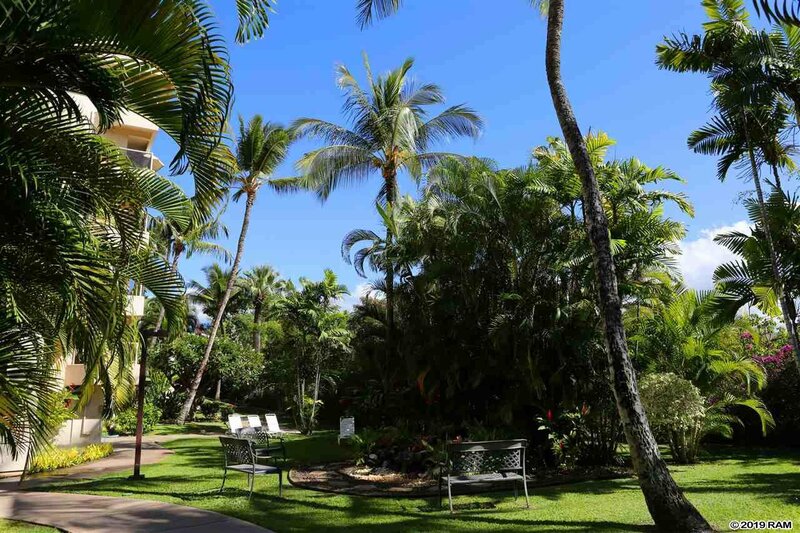 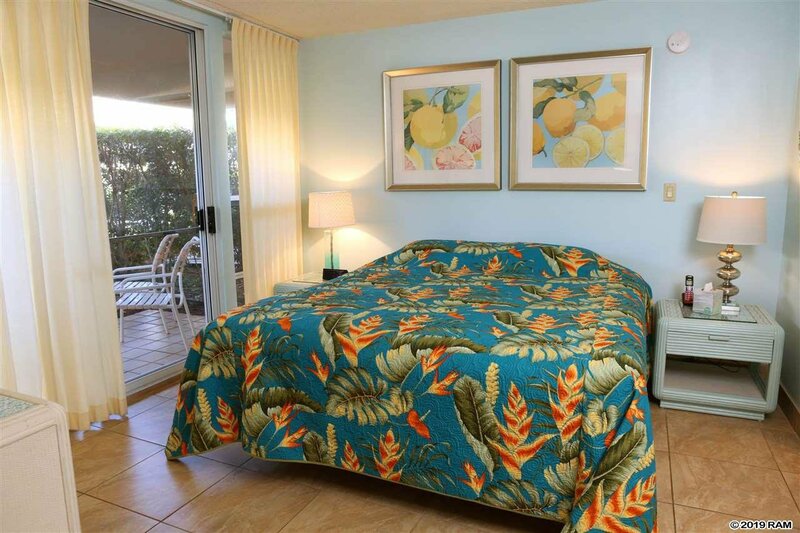 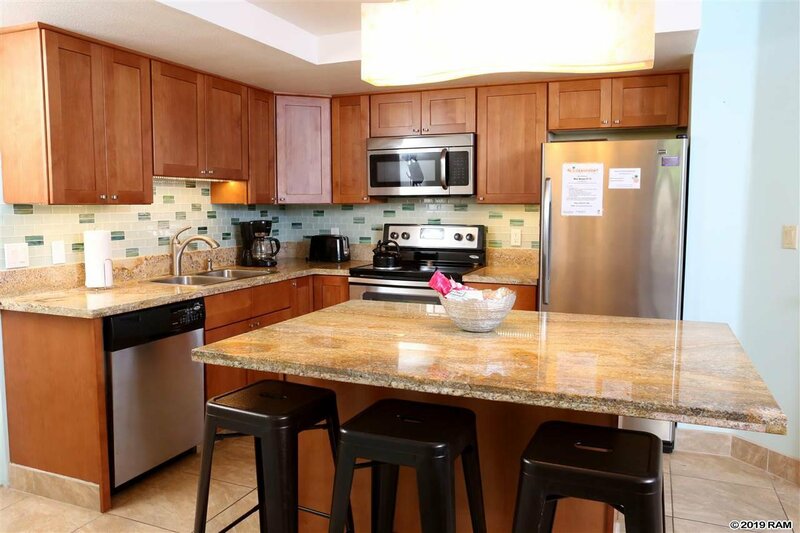 Desirable, upgraded, 2 Bedroom lock off vacation rental condo located across the street from the Kamaole Beach Park II. 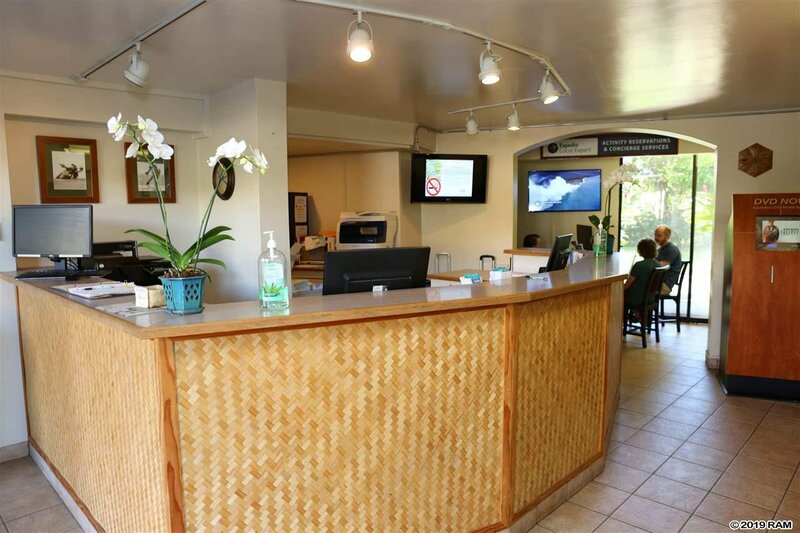 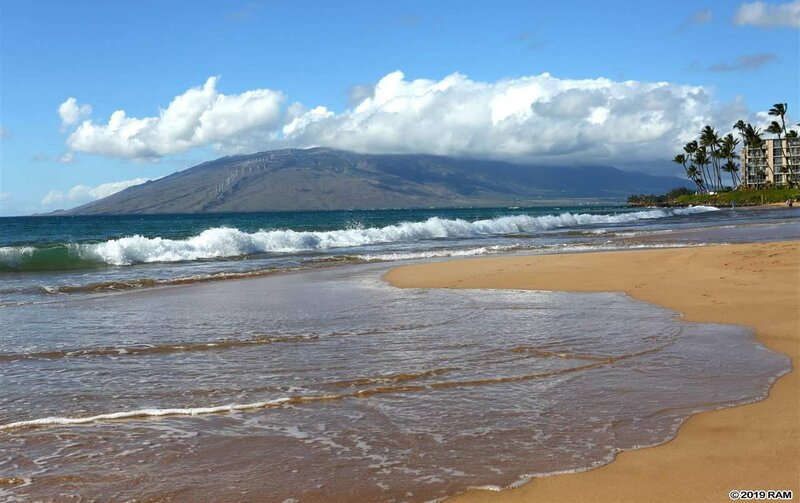 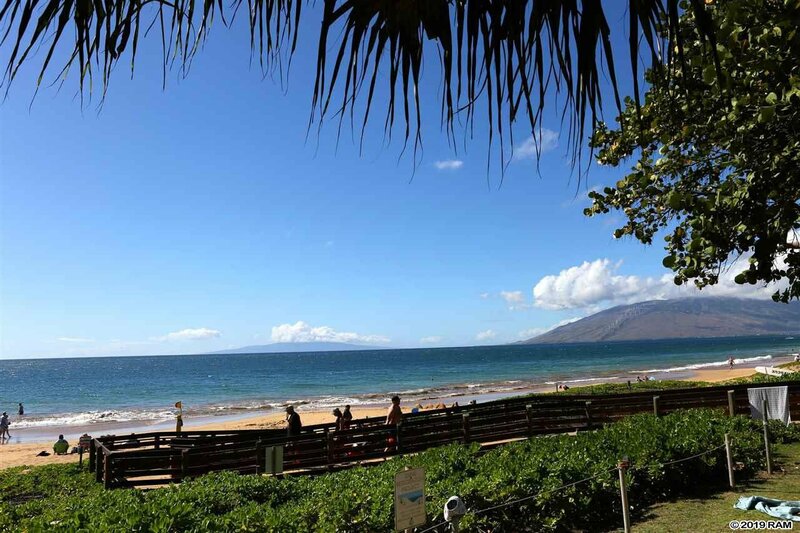 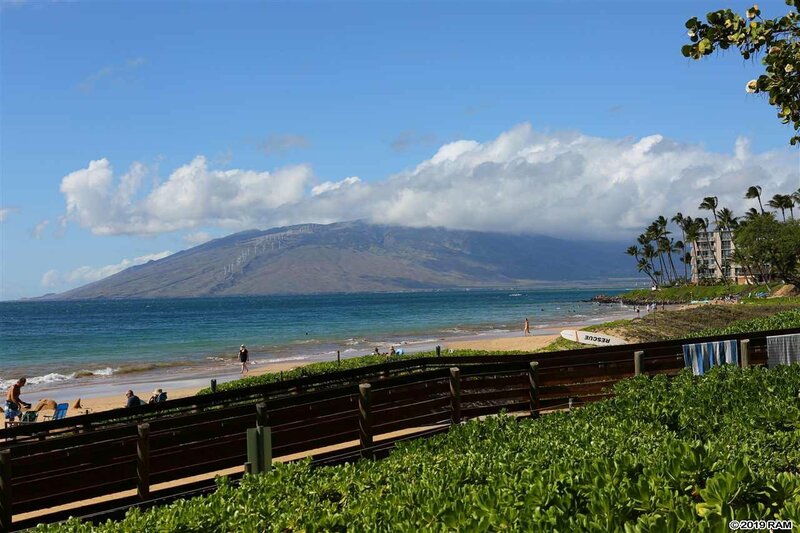 Maui Banyan is located conveniently by many amenities which include restaurants, shopping, surf, snorkel, and beach activities. 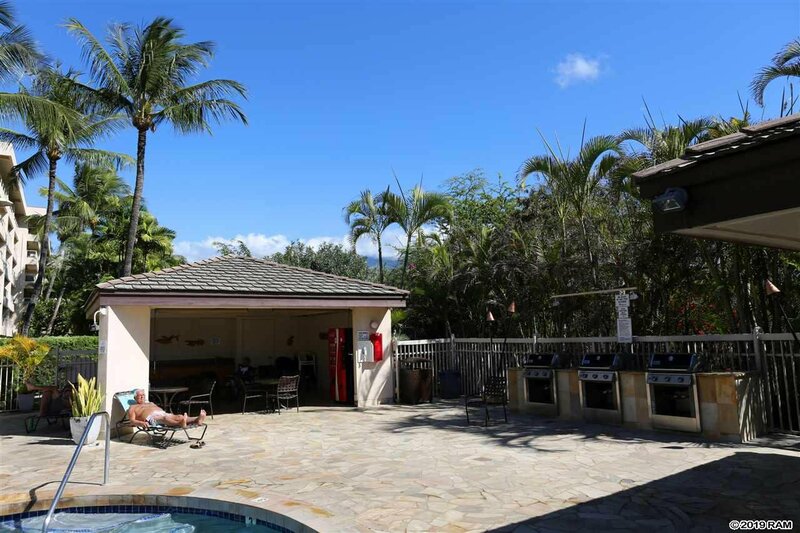 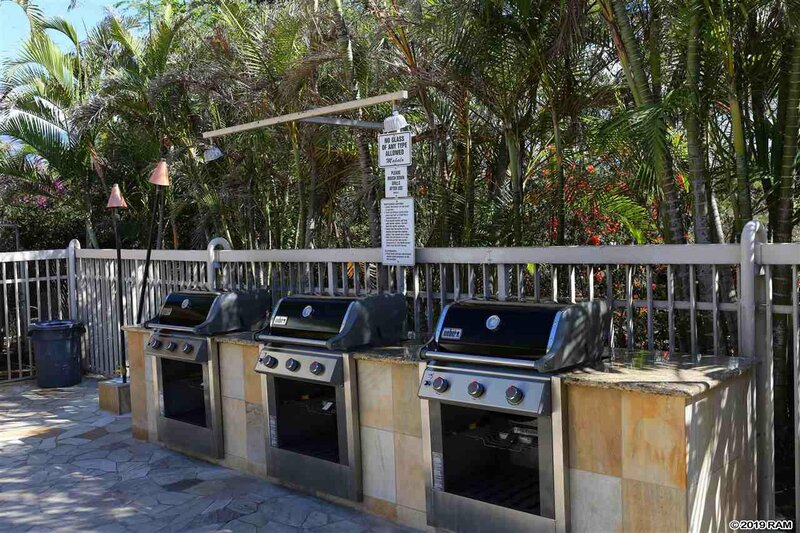 The well managed grounds have 2 heated pools, and jacuzzis, as well as bar-b-que areas, and tennis courts. 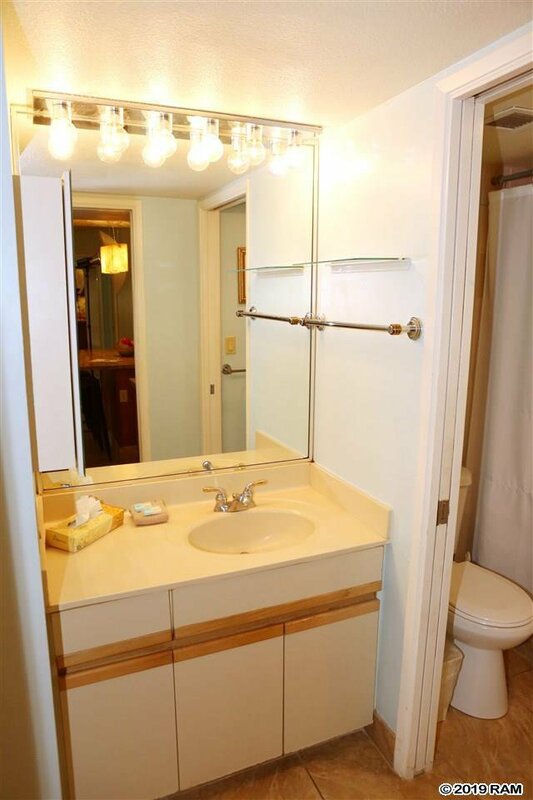 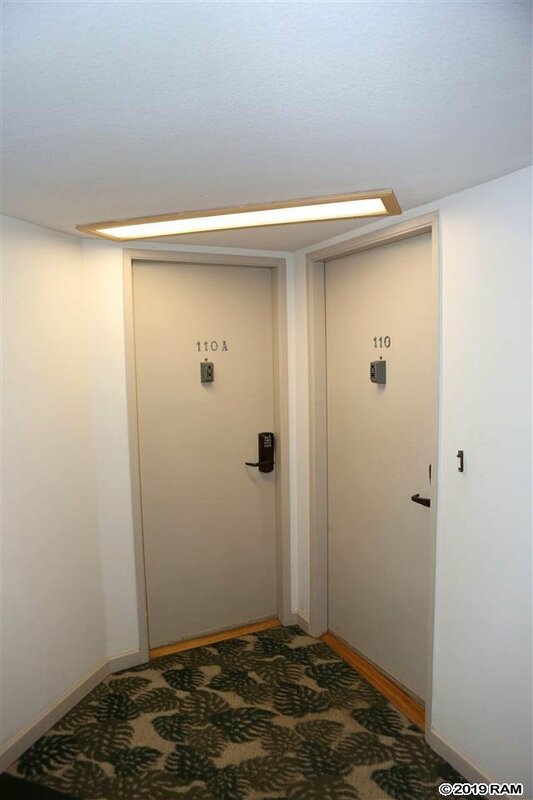 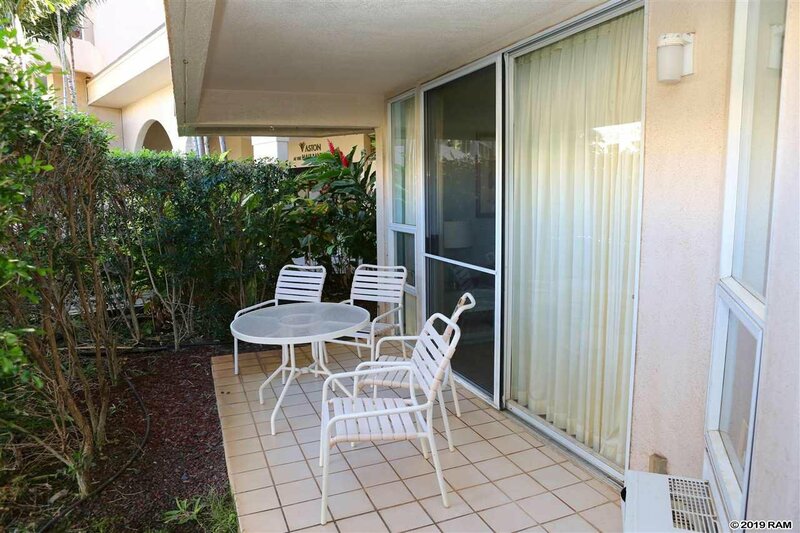 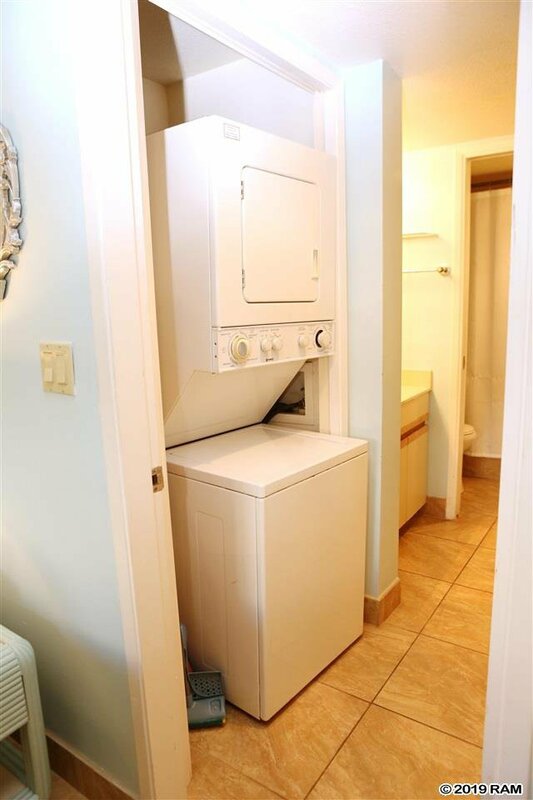 This wonderful unit has been upgraded with large tile floors, beautiful granite counter tops, cabinets, and stainless steel appliances. 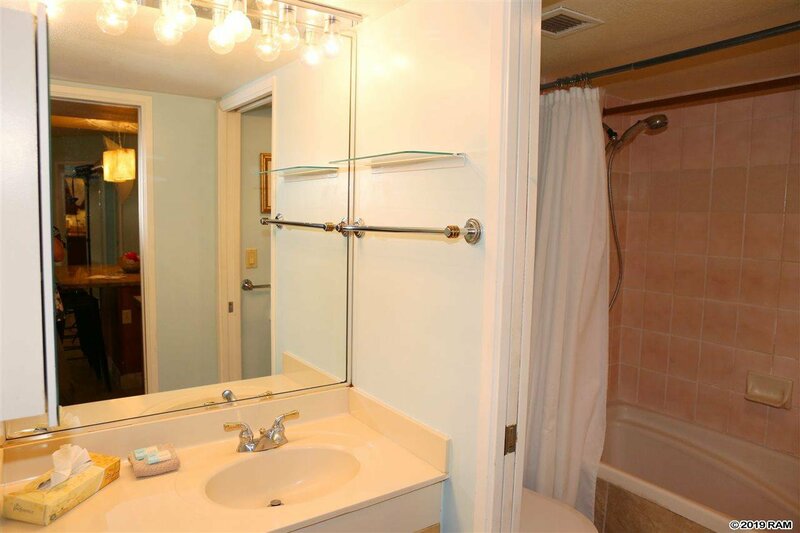 Showings available in between bookings by appointment only.